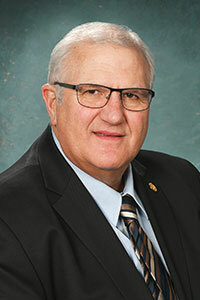 LANSING, Mich. — Sen. Dale Zorn announced on Wednesday that the city of Morenci will be able to help provide necessary job training for a local expansion project thanks to a recently approved state grant. The Michigan Strategic Fund (MSF) awarded Morenci $250,000 in Community Development Block Grant (CDBG) funds for job training needed for a KAMCO Industries expansion project, which will generate $22.7 million in private investment and create 60 jobs. KAMCO Industries was established in 1987 in West Unity, Ohio and specializes in injection molding for the auto industry and supplies customers throughout the U.S. The company plans to acquire and move into a building in Morenci that will allow room for future expansion. The city of Morenci is expected to contribute a property tax abatement valued at $257,000. LANSING, Mich. — Sen. Dale W. Zorn, R-Ida, welcomed local residents with dysautonomia, their families and awareness advocates to the Michigan Capitol on Wednesday. Zorn presented them with a copy of his resolution commemorating October as Dysautonomia Awareness Month in the state of Michigan. 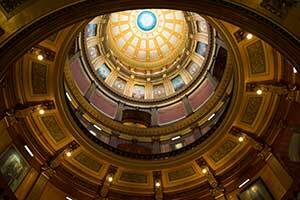 Senate Resolution 94 was adopted by the Michigan Senate on Sept. 29. For more information about dysautonomia, residents can visit www.dinet.org. 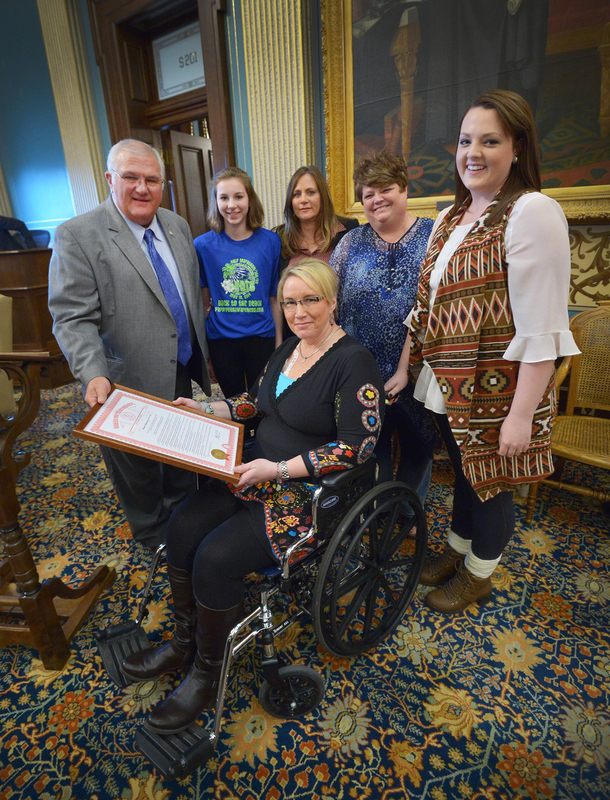 Pictured seated is Kim Pearch, a Monroe resident with dysautonomia who worked with Zorn on the resolution. Pictured standing from left: Zorn; postural orthostatic tachycardia syndrome patient Meagan Tucker of Howell; Kelly Tucker, Meagan’s mother and executive director of Dysautonomia Information Network; Billie Riggs of Monroe; and Daveaux Riggs, Billie’s daughter and a neurocardiogenic syncope patient. Editor’s note: A print-quality photograph of Zorn and his guests is available by clicking on the image or by visiting the senator’s website at: www.SenatorDaleZorn.com. Click on “Photowire” under the Media Center tab. 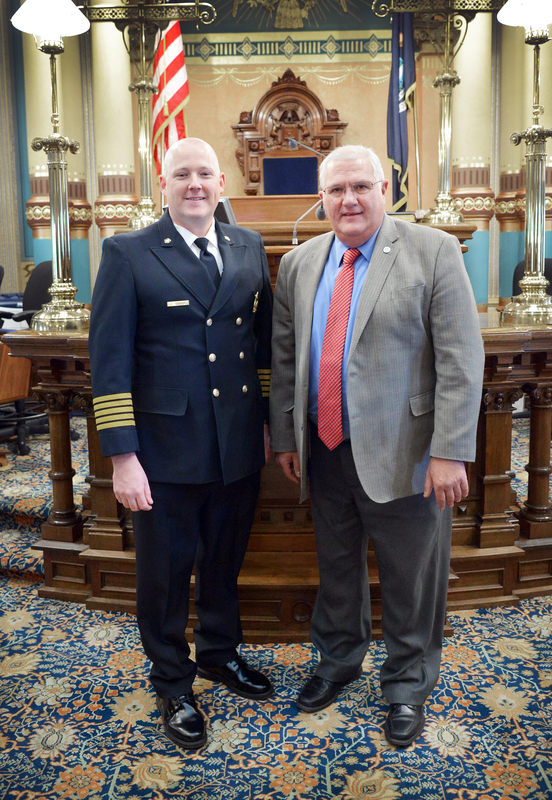 LANSING, Mich. — Sen. Dale Zorn, R-Ida, welcomed Robert Taylor of Tecumseh to the state Capitol on Tuesday. Taylor attends Grace Point Evangelical Free Church in Adrian and delivered the invocation before Senate session. 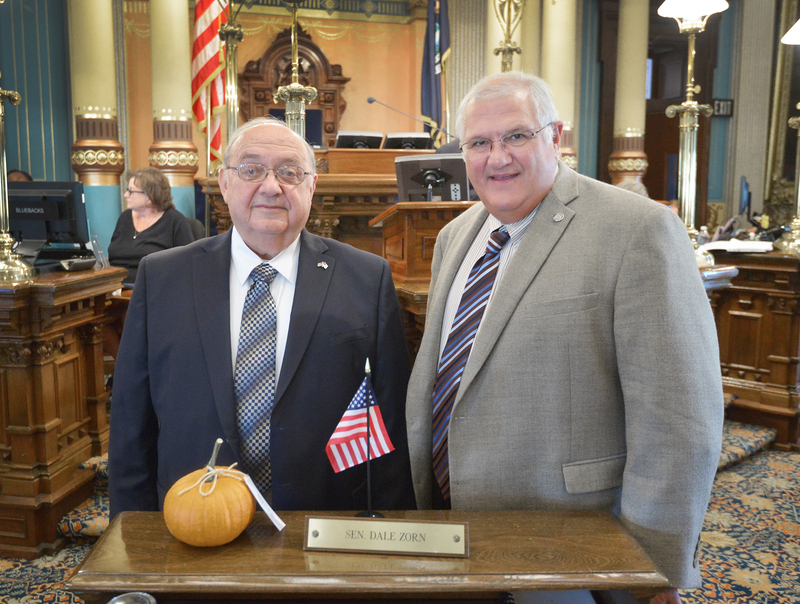 LANSING, Mich. — Sen. Dale Zorn, R-Ida, welcomed local veterans and their families to the Michigan Capitol. 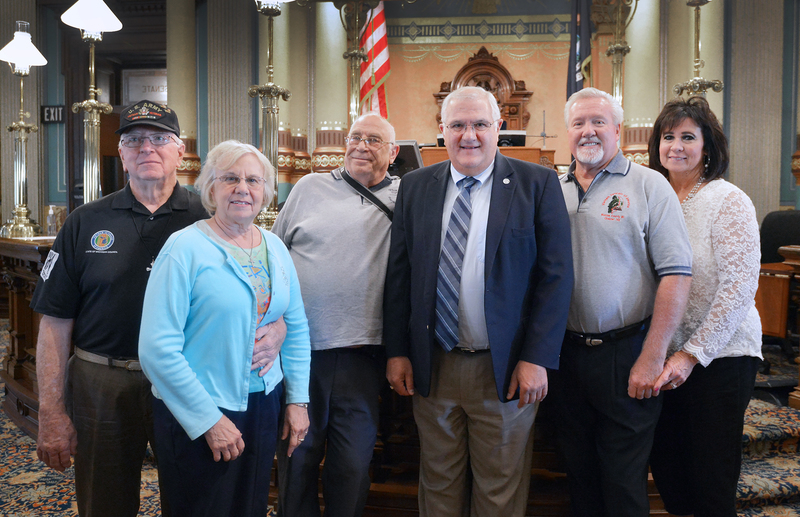 They were in Lansing on Thursday for the “Michigan Says Thanks” event honoring veterans of the Vietnam War era and their families. Pictured from left: Cliff Trudeau, Cindy Trudeau, Glenn Podhola, Zorn, Dennis Warner and Linda Warner.